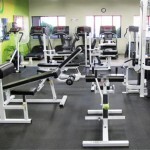 Kris’ Total Fitness has a Facebook page so you can follow the latest gym news. 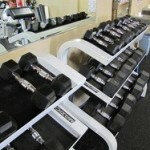 Our Facebook page has the latest news on training classes, specials and even workout and weight loss tips! Click the image below to go to our awesome Facebook page! 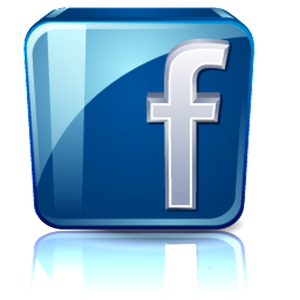 DON’T FORGET TO LIKE US!